As established by the rules of PPGFSC/UFSC, applicants to the master’s and doctoral programs must hold an undergraduate degree in Physics or in the areas of Exact Sciences and/or engineering. They may also hold an undergraduate degree from a university abroad in the areas above mentioned, as long as they are accredited by the PPGFSC Council. Admission to the master’s and doctoral programs is held biannually and is regulated by a Call for Applications that contains information on the documents required for application, the process schedule, the evaluation criteria and the items to be evaluated. Holding a Master’s Degree is not mandatory for admission into the doctoral program. 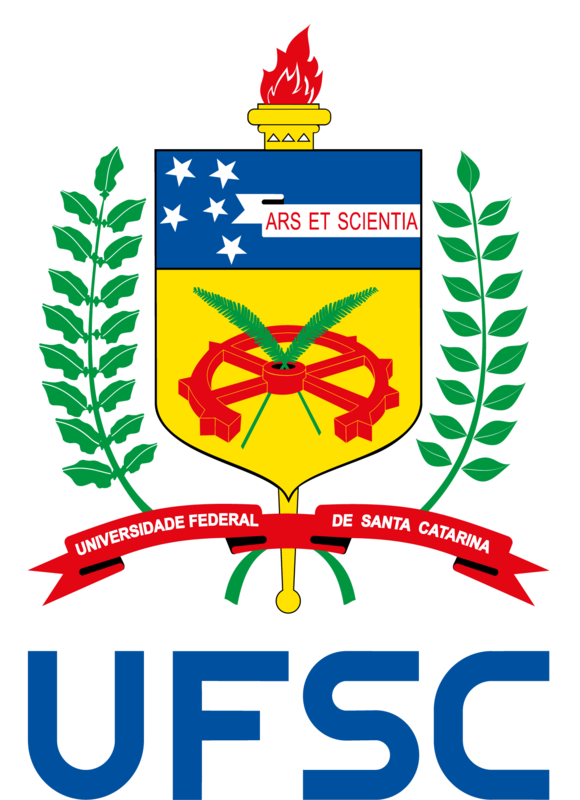 PPGFSC/UFSC uses the grade achieved by the applicant in the Unified Exam of Graduate Studies in Physics – EUF for the purpose of admission to the master’s and doctoral programs.